70 Shearwater Road, Lincoln, LN6 0XA, England. The new Opticron Countryman BGA HD series binoculars are designed and built to deliver exceptional viewing performance in a lightweight rugged body. An ideal choice for the wildlife enthusiast searching for superior cross field definition and light transmission coupled with great handling, the fourth generation Countryman BGA offers a mixture of improved field of view, clarity and resolution over previous models. 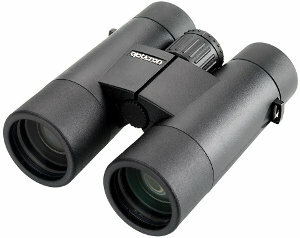 The Countryman BGA HD 8x42 binoculars are ideal for birdwatching and a joy to use, they just "feel right"
Price shown includes VAT and SHIPPING for this item to: Great Britain and Northern Ireland. Other countries shipping is charged at cost, email for details.